Mini will go missing from this year's New York auto show. 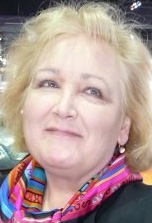 Diana T. Kurylko covers various U.S. import brands for Automotive News. Mini has been a fixture at the New York auto show since the brand was relaunched in the United States in 2002. But don’t look for the British marque this year. 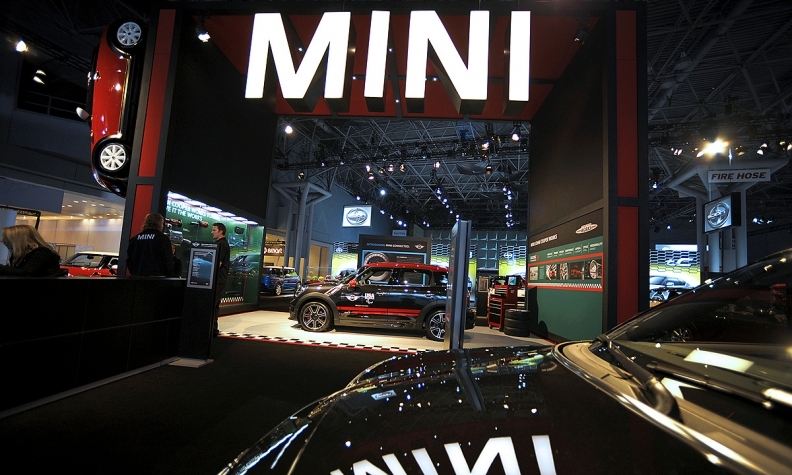 Mini USA, saying its money is better spent on experiential marketing, is skipping the 2015 New York auto show. One possible reason: The brand has no products to unveil in the nation’s biggest media market. “Mini is different so they are allowed to try different things and to reach out to customers and prospects with new programs,” a spokesman for parent company BMW of North America says. After a down year in 2014, Mini’s U.S. sales are recovering -- up 39 percent through the first two months of this year. The brand gained a rep for funky stunts at the New York auto show, such as in 2011 when former Mini USA chief Jim McDowell appeared on a makeshift stage in costume -- complete with wig and makeup -- with the rock band Kiss to promote a new test drive program. A year earlier, Mini appeared to make fun of Volkswagen at the New York show. A big sign at the Mini stand -- which faced VW’s exhibit -- urged: "Punch something that punches back." It was clearly poking fun at VW’s "PunchDub" ad campaign that promoted an old kids’ game. Passers-by chuckled at the sign. Mini is now under new U.S. management that clearly wants to move away from the pranks. What exactly Mini will do in lieu of the New York show is unclear. “We have a lot of exciting things on the horizon at Mini and our management team is taking the necessary steps to invest in areas that support our business and benefit our customers,” it said in a statement. Mini executives won’t comment further.